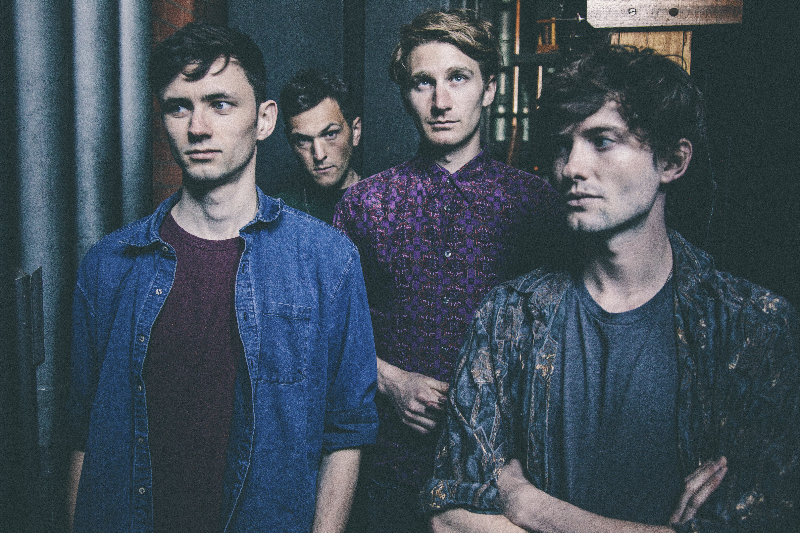 Glass Animals are an Oxford-based band consisting of Dave Bayley, Drew Macfarlane, Edmund Irwin-Singer, and Joe Seaward. Dave, Drew, Edumd, and Joe have been friends since grade-school, and the group was formed while they were at university. After they released their debut EP, the captured the attention of Paul Epworth (Adele, Florence and the Machine, Coldplay) and were signed to his label Wolf Tone in 2013. That led to the release of Glass Animals EP in 2013 and Zaba in 2014. “In the studio they not only help us tweak and refine the sounds we’ve made, but they also help us get bold and creative when finding new sounds. Most of our live set-up is in the analog domain, but we do run some electronics through computers, and that’s where the musicality of the plugins is incredibly helpful. We can constantly manipulate the plugins to keep sounds moving and changing and they always sound great. Check out the song Hazey to hear Decapitator in action on the sub-bass and drum tracks. 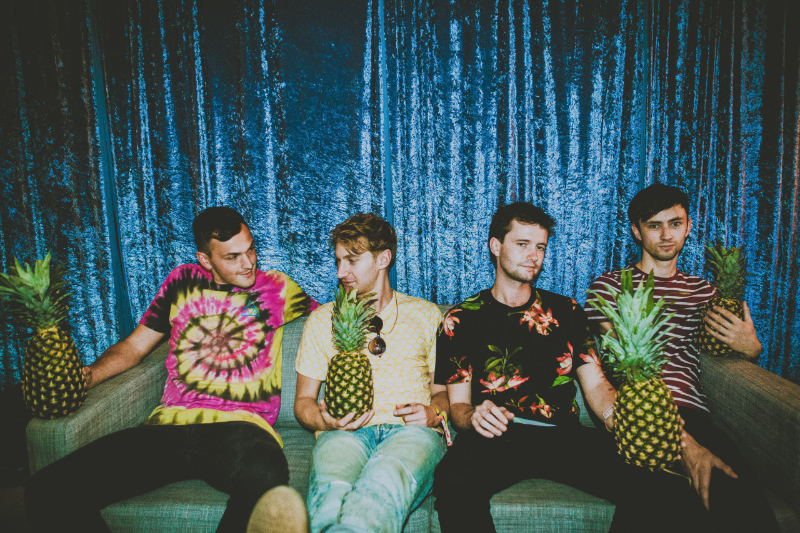 You can keep up with Glass Animals on their Website, Facebook, Instagram, and Twitter. Their tour dates can be found here. Their music streams on Soundcloud and Spotify.